Hi! It's Jenny Bevlin bringing you a super easy and stylish DIY project to change the look of any shoe. 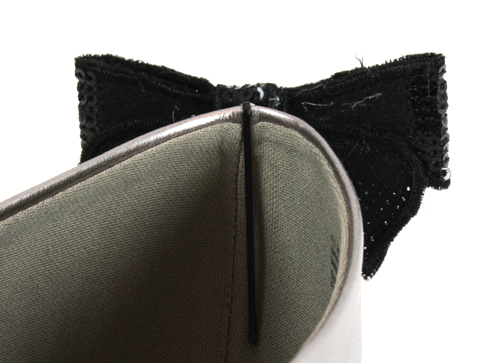 I was thinking the other day about shoe clips and how the front of the shoe has all the fun. Enter...back of the shoe clips! 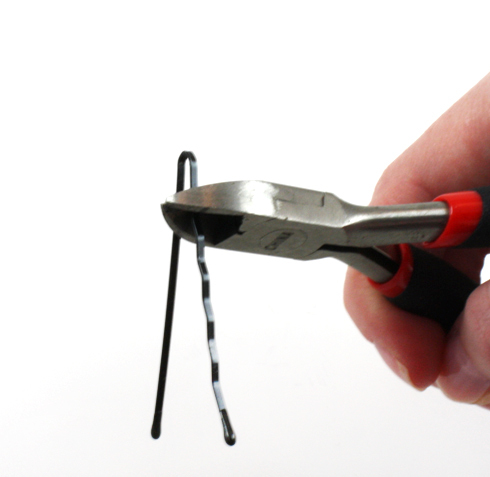 Use the pliers to cut off part of the front of the bobbie pin. How much you cut off depends on the length of the embellishment you are attaching. 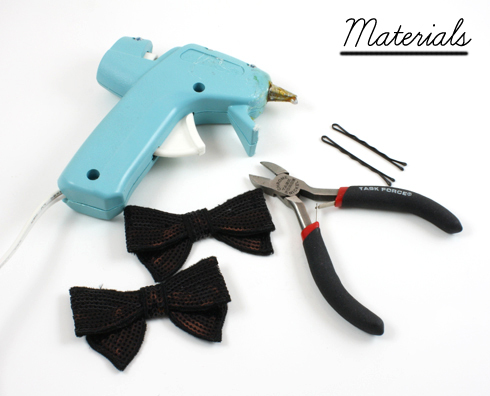 Glue your embellishment to the front part of the bobbie pin that is left. Slip the bobbie over the back of your shoe. Clever and cute idea, Jenny! Now, I'm gonna be hunting for cheap flats to "charm". Great idea! Looks so easy to make! So cute, so easy, love this! They are so cute.love it but would it bother the back of your foot. 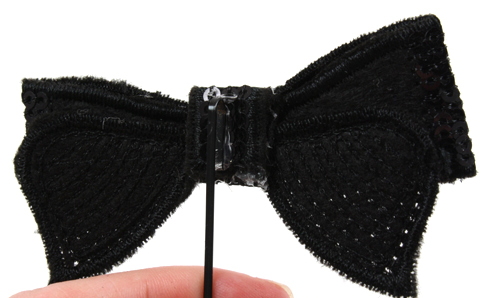 Really cute, love it but would the clip hurt the back of your foot when you walk.